Welcome to FiberglassRV.com your Molded Lightweight Fiberglass Travel Trailer RV website! This website is intended as a free resource for those who are looking for, or who own, molded fiberglass travel trailers. Various topics include maintenance and repair, towing, modifications, and almost anything else related to molded fiberglass travel trailers that you can think of. Share and find the best places to camp. Post your trip reports. Post your favorite camping recipes. Share your Molded Lightweight Fiberglass Travel Trailer knowledge and experience. Check out the various rallies posted by our members worldwide. Find out how other experienced Eggheads repair electrical, plumbing, and all those other little things that may need attention. Post information on molded fiberglass travel trailers for sale, or wanted. Classifieds are free to our public members. Dealers pay a nominal price to help maintain this valuable website. We encourage your participation. 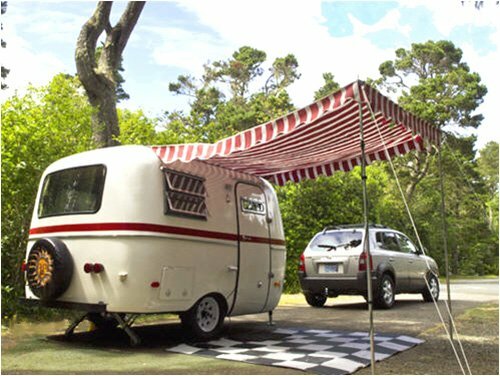 FiberglassRV.com is a constantly expanding website (with 48,974 members) that is updated daily. Register now and experience the best Molded Lightweight Fiberglass Travel Trailer website on the internet. We hope you find the topics both interesting and helpful and we look forward to meeting you. Welcome to FiberglassRV.com!